Industry groups have reacted with disappointment to Defra’s long-awaited consultation on the future of farming policy. The paper contains a number of proposals to be consulted on before the Agriculture Bill is published later in the year, with May 8 2019 the deadline for responses. 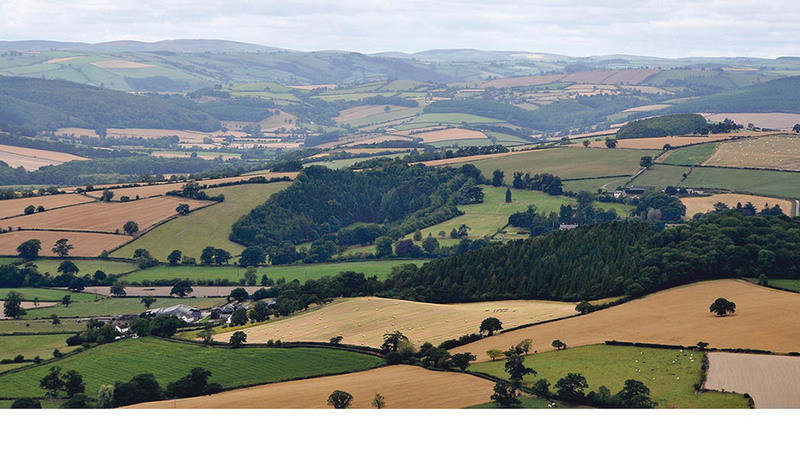 Though the consultation has only just been published, farming groups were given sight of it yesterday at 2pm. Options for how to gradually phase out direct payments, such as ‘progressive reductions’ to farmers’ payments, with higher percentage reductions applied to amounts in higher payment bands; a cap of the largest payments, for example at £100,000 (as reported by Farmers Guardian); or a different cap or reduction to some payments. The range of public goods which could qualify for Government cash under new schemes, such as high animal welfare standards, wildlife protection, public access and new technologies. It is believed respondents will be asked to rate these goods in order of importance. Measures to move away from ‘heavy-handed’ enforcement which penalises farmers for minor errors, including a more efficient inspection regime. New business models and incentives for industry to invest in innovation and new technologies to increase profitability. CLA president Tim Breitmeyer said: “We can make our industry more productive and more profitable and we can deliver world leading standards in animal welfare and environmental protection. “But to do this we need certainty and time to plan. That is what we were promised and instead we have open questions, few decisions and no answers. “In just over a year from now, we will be leaving the EU. Love it or hate it, the EU has shaped the way we farm, provided most of our customers and been a source of vital income for thousands of businesses. “In a few months, the Government will bring forward legislation which will set the direction for the next generation of farming and land management. “It has promised a bold vision for a profitable industry which can deliver environmental management, one we consistently have supported. Vicki Hird, farm campaign coordinator at food and farming alliance Sustain, expressed concerns about how the lack of concrete detail would affect public engagement with the consultation. Ms Hird also questioned whether the Government could deliver on its priorities without setting out any future budgets, and was uneasy about the failure to set out any public health policies. “Given the consultation has the word ‘health’ in its title it was disappointing to see little real reference to public health - other than in animal and plant health - when there could be ideas of how to promote dietary health through procurement of local fresh food for schools and hospitals and boosting horticulture production”, she said. Helen Browning, chief executive of the Soil Association, said she had been led to believe there would be more detail on these public health policies in a separate ‘food plan’ in due course. Shadow Defra Secretary Sue Hayman also took aim at the consultation, claiming the Government was ‘deeply confused about food and farming post-Brexit’. “Vague principles and romanticising about the British countryside will not reduce the alarming rise in food banks, tackle growing food insecurity, or give farmers the stability they need”, she said. For more analysis of the consultation, READ. For the consultation itself, READ.